of The Year Award while Badger Midget player Byron Reichstein of St. Thomas was named Baseball Ontario Adult Player of The Year. 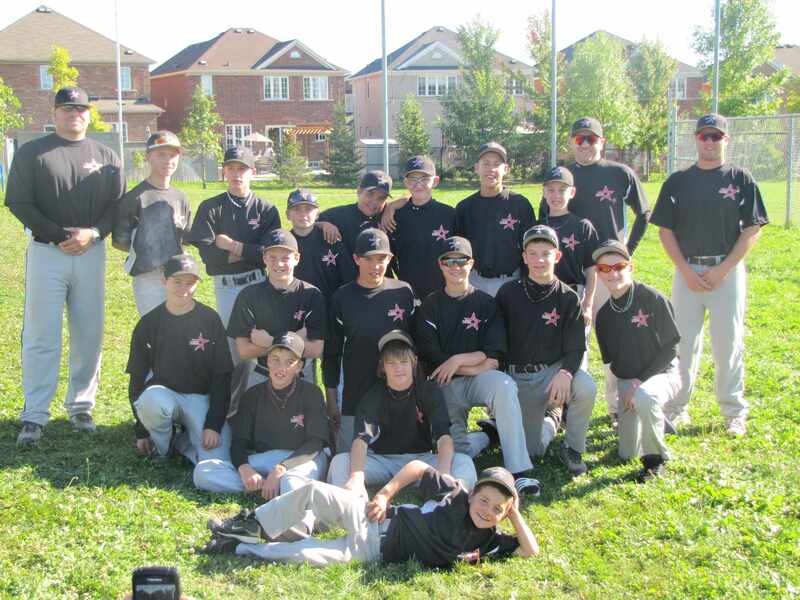 Lumley’s Midget Badgers captured the Gold Medal at the 2011 Baseball Canada Midget Championships in Regina. It was the second Gold Medal in three years for the London Midget Badgers to go with a bronze medal in 2010. Reichstein was an integral part of this year’s Midget Badgers posting a .404 bating average, and he is currently attending Texarkana C.C. in Texarkana, Texas on a baseball Scholarship. In 2010 Reichstein was a member of the Ontario Youth team that won a Silver Medal in the 2010 Canada Cup. In addition to Lumley and Reichstein receiving honours, London and District Baseball Association Umpire-In-Chief Rob Companion was named Baseball Ontario Level 5 Umpire of The Year. Companion put in long hours developing the curriculum for the Level 3 Umpire Super Clinics in 2011, as well as working on the field in the Baseball Canada Junior Championships in Windsor where he successfully received his endorsement for International eligibility. LDBA Hall of Fame member and long-time member of Baseball Ontario's Board of Directors, Bob Humphries of London passed away on Saturday March 24, 2012 after suffering a massive stroke and massive heart attack earlier in the week. Bob will be dearly missed by the Baseball community in London and throughout the province of Ontario. It is with great sadness that I have to announce the loss of one of our Badger family members, Trevor Barton. Trevor lost his life early Saturday morning when he was struck by a train passing through the downtown London area. Our condolences go out to his family and to all that he has shared his life with. In his short baseball career Trevor was the 2004 Baseball Ontario Junior Player of the Year, has won the National Championships with the London Badgers in 2009, the Elimination Championships in 2009 and 2011, the OBA championship in 2009 and also attended St. Clair Community College on a baseball scholarship. He was a huge asset and ambassador to the Badger program and truly epitomized what a Badger is... A fierce competitor who backed down from no one! I would ask our Badger Community to keep Trevor's family in your thoughts and prayers. Dan Pulham Memorial Field Dedication - June 12, 2010. A dedication was held on the afternoon of Saturday June 12 at Dan Pulham Memorial Field. It was a very nice presenttation that fit the occasion. The mayor of the City of London, Ann Marie DeCicco-Best spoke on behalf of the city, Bob Humphries spoke on behalf of Baseball Ontario, Quinton Twohey of the Badger Bantams spoke on behalf of all LDBA players and LDBA president Joe O'Neill was master of ceremonies. The following is a tribute written by Dan Haugh that was included in the presentation to the city when it was first proposed that LDBA park where Dan Pulham spent many summer nights, be renamed Dan Pulham Memorial Field. It is fitting that the sports pages are where we can find the accomplishments of a man who came and touched so many people in the London sports community and left us far too soon. For so many people who organize and play the game of baseball in the City of London, the name Dan Pulham meant fairness and sportsmanship. He was a tireless volunteer and administrator who always had time to listen to concerns and ideas. In a 2005 London Free Press article acknowledging the top 25 most influential sports people in the city, Dan Pulham was among those people listed. Born September 28, 1948, Dan Pulham attended Aberdeen P.S. and G.A. Wheable S.S. where he played many different sports. He was employed at the University of Western Ontario for 39 years. He played Eager Beaver Baseball for the Senators, and began coaching in the association in the early 1980s. Dan held many positions within EBBA. The positions he held ranged from scheduler, umpire, equipment manager, coach, director, to president. 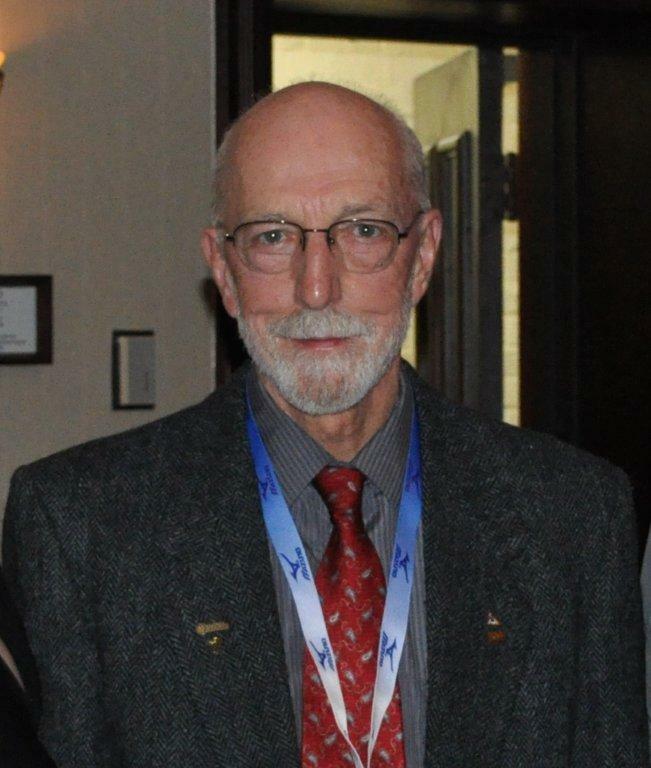 In 1989 when Dan Pulham became EBBA president, he was one of only two men who at that time, had played in the organization and later became president. Dan’s coaching experiences were far too many to list. He coached in the Eager Beaver Baseball Association, was an original coach and organizer of the London Badger Baseball program, and was very recognizable as the coach of the Junior Hornets. In 1998 Dan coached the St. Thomas Tomcats to the OBA Junior ‘C’ title. Pulham was named London Sportsperson of the Year in 2001, Volunteer of the Year by Baseball Ontario in 2002, and he was inducted into the LDBA Hall of Fame in 2007. The long list of Dan’s achievements and contributions to the game of baseball in the City of London could only be surpassed or equalled by a similar list of achievements and contributions to the game of hockey. The London Minor Hockey Association has re-named one of their annual tournaments, the Dan Pulham Memorial Tournament. Dan Pulham passed away on July 2, 2008 and left behind his wife of nearly 38 years, Jackie, a son Casey, a daughter Christine, and a granddaughter Brooke. If a man’s life isn’t measured by years alone, but by his accomplishments and what he has left behind for future generations to enjoy, then Dan Pulham’s nearly 60 years were as long and full as they could possibly be. Bob Humphries and Bob Stark have both been involved in the London Baseball scene for over 35 years. Bob Stark has been involved with the competitive t-ball and Rookieball programs with the Oakridge Optimists Baseball Association, while Bob Humphries' involvement began in the east end of London with the Eager Beaver Baseball Association and has evolved into several years as a member of the Baseball Ontario Board of Management. Baseball Ontario has recently named championship trophies after both men. The Rookieball 'A' trophy will be known as the Bob Stark Trophy, while the Rookieball 'AAA' trophy will be named the Bob Humphries Trophy. Stark's involvement started in 1972 when someone from the Oakridge Optimists asked him if he would form a competitive t-ball team that his son would end up playing on. Bob didn't think that it would end up being a lifelong coaching career, but he talked about the relationships that evolved from staying at the same age group for the next 35-plus years, "I have great relationships in the community and you learn a ton about yourself when you coach young kids and deal with a new set of eager parents every year. I never got tired of this. Every season was a fresh challenge. After a while, it was just part of the spring routine. Maybe if I had moved up with the kids as they aged I would have deeper relationships with kids and parents, but I think it was a good trade-off." Bob Stark coached a lot of the Oakridge kids in hockey as well as baseball. One of his players from Rookieball days who also played hockey is Brock Kjeldgaard who is currently playing in the Milwaukee Brewers minor league system and recently was named the Florida State League 'Player of the Week' for the third consecutive week. Brock has fond memories of his days playing for 'Mr. Stark' as most people still call Bob, "Mr. Stark was a very positive influence on me. He instilled a sense of commitment, respect and love for the game at a very early age. His dedication was evident and he really cared about each player and teaching them the importance of teamwork. He was well known for teaching the basics and he gave me a strong foundation for my baseball career." Bob Humphries started out with EBBA and served in different capacities including President. He also served on the LDBA executive. 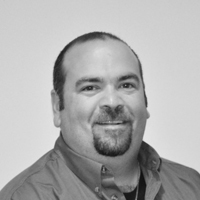 He is currently in his 26th year as a member of the Baseball Ontario Board of Directors, 15 years as the LDBA representative and since 1995 he has been an elected member of the Baseball Ontario board of management. 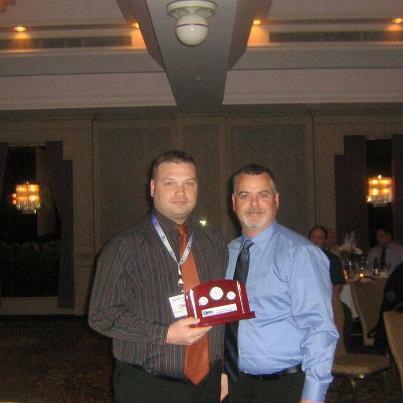 Humphries has been the Rookieball series chairman for the past nine years and the chairman of the Baseball Ontario Risk Management Committee for the past 10 years. Bob also spoke of the relationships that were developed through his years of being involved in baseball as a coach and administrator, "I am not much for personal awards, but like any volunteer, it's nice to be recognized once in a while and know that someone or some group, appreciates the work you do. I just want to thank 'Baseball' for everything it has done for me over the years. I've met a lot of great people, gained a wealth of knowledge and have had many rewarding experiences." Neither of these men being honoured by having trophies named after them, would have imagined 35 years ago that they would have continued as long as they did, but there are a lot of young baseball players and parents who can be very grateful for all the time and energy that they have both contributed to baseball in the London area and throughout Ontario. 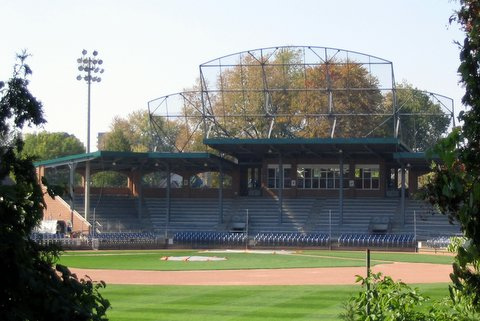 After weeks of voting to narrow the field from 16 to one single baseball park that will be forever recognized as Canada's Favourite Ball Park, the announcement was exactly what all of us involved with the LDBA have known for years. The boys had a great weekend and represented the LDBA very well. The team was 3-0 in pool play beating HDBA (3-2), YSBA (7-6) & EOBA (3-2 in 9 innings). We then had to play COBA in a 4 inning tiebreaker game to see who would play ICBA in the finals. The boys played great and fought hard but came up a run short losing 3-2. The coaching staff would like to thank all the players that participated in the tryout and give a special thanks to the players and families that made them team for making this past weekend a great experience.